We have a wonderful team of fully qualified and insured instructors who have gone through rigorous in house training alongside their qualifications. We carefully select our instructors to ensure the best experience for you! Vicky founded Vixystrawberry in 2012, she is passionate about good technique, safety and body positivity. With a very wide range of expertise she is well equipped for students of all levels and abilities. Her background in Occupational Therapy creates a unique and holistic approach to teaching, with her classes doing more than just improving students’ fitness. Superpower: Doing the splits in random places! Justine began teaching for Vixystrawberry in January 2017, she brings a lot of fun to classes and specialises in choreography with a Latin American vibe. Justine is pursuing further training with us, so watch out for new classes from her coming soon! Emma-Louise is such a great cheerleader for our students, she uses her own experiences and struggles to inform her teaching, and help support students going through similar struggles! Superpower: helping even the most nervous students feel at home. Bonus superpower – oodles of sass! Colleen is the newest member of our Truro teaching team, you can catch her on Mondays teaching our luscious level 1s! Hayley started with the Vixystrawberry Team in January 2018, her thorough teaching style will help you nail that new move, and perfect those you’ve been struggling with! 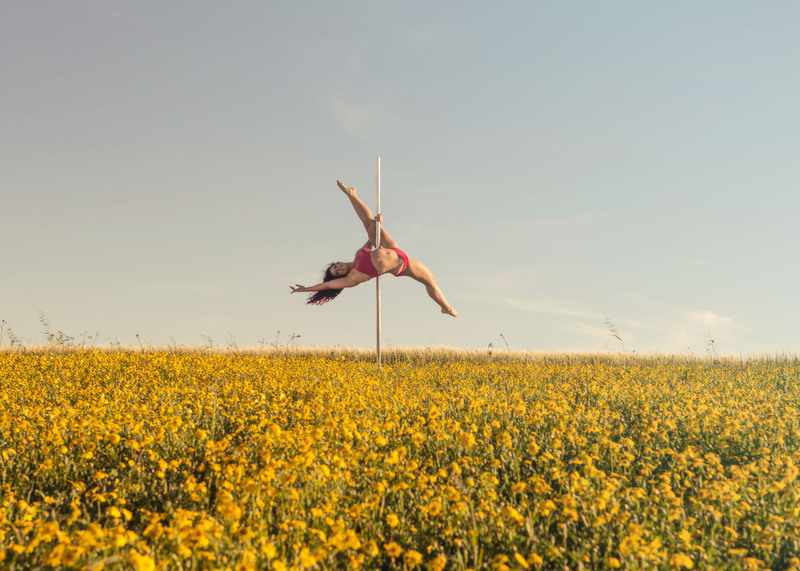 Hayley is a champion kickboxer, and former baton twirler who loves choreography – so watch out for her choreography classes too! We’re expanding the Vixystrawberry Team, so keep your eyes peeled to see who’s joining next! 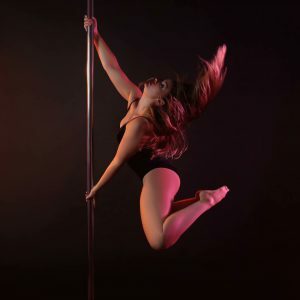 Teresa teaches all levels, she has taught for Heart Pole in Hayle previously, and also teaches Burlesque! Her classes are high energy and she specialises in linking moves to make fun and flirty routines! Teresa is a Martial Arts expert, and is a one woman crew for her partner’s drag racing team! Teresa loves all things aerial and is dedicated to fitness while having fun! Superpower: Superwoman strength and multitasking abilities!